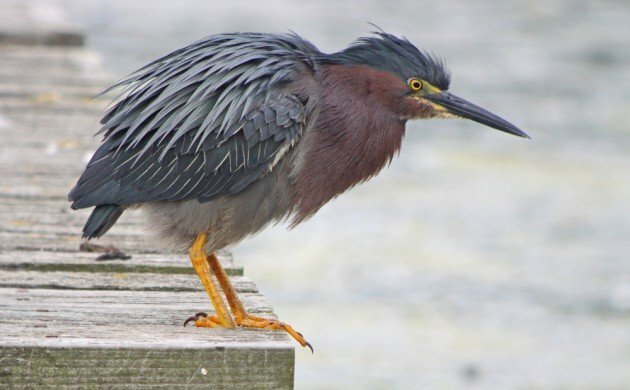 My lobbying must be more effective than I thought because the Green Heron has been named as the American Birding Association Bird of the Year for 2015! I certainly can’t think of a better pick. After all, Green Heron is the bird that made me become a birder. They are widespread and common across most of the American Birding Association area so we all can enjoy their presence but they aren’t a bird that many non-birders recognize so there is a chance for some education to take place. 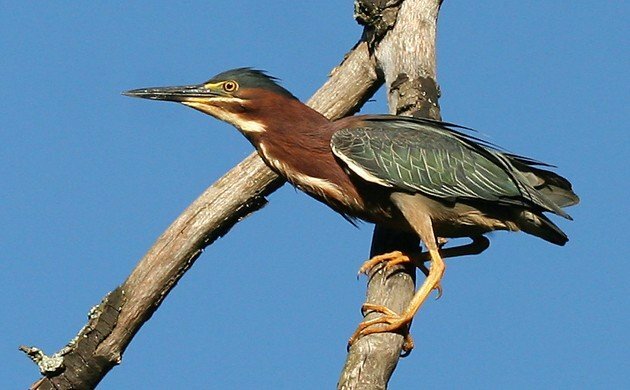 Not only that but Green Herons are sometimes called “Shitepokes“ and they have awesome necks. Any bird with a neck this extendable deserves some kind of recognition. Your average Green Heron has more than an amazing neck and a scatological nickname though. It also has a pretty big brain. Yeah, that’s right, Green Herons are smart. You know how I know that? They go fishing. With bait. Seriously. What other bird can compare? None. 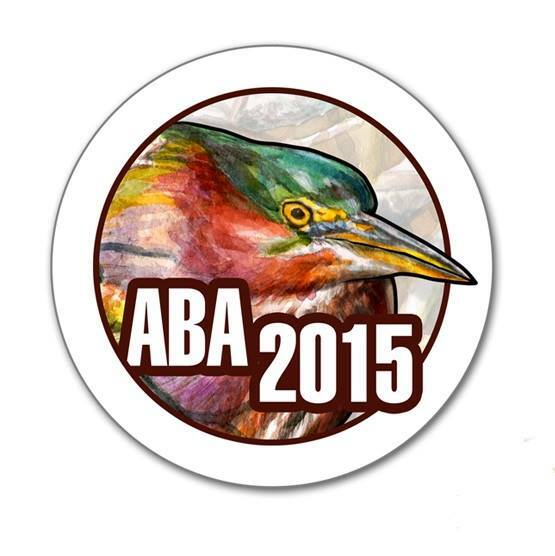 More than ready for its close up, this Green Heron is very pleased to be the 2015 ABA Bird of the Year! Thank you, American Birding Association, for making such an inspired choice. Now, about my proposal to split the Song Sparrow into thirty-five species…who do I talk to about that? Thanks for posting this Corey. I have been so busy I hadn’t heard the news. 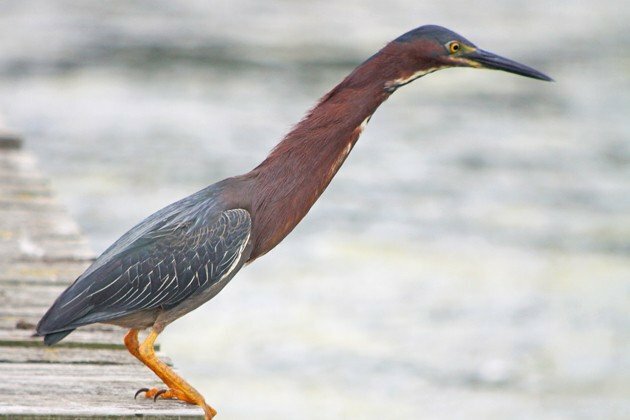 I am a huge fan of the Green Heron for several of the reasons you mentioned. I also didn’t realize that it was your spark bird! One day, the coolest thing happened. I got a phone call from a guy who had Green Herons nesting in a tree in his back yard. Well, I was in heaven. Watching these birds, that are uber interesting on their own merits, nesting and raising their young, was beyond cool. Great job lobbying for the Green Heron. Truly one of my favorites! This is the second year that I have a pair of nesting green herons on my property. Last year , there were 4 chicks. Nothing hatched yet this year but I am expecting another brood.